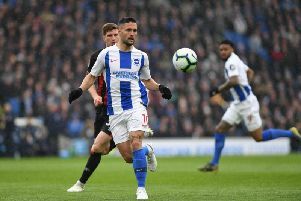 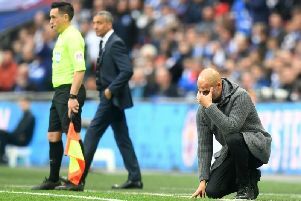 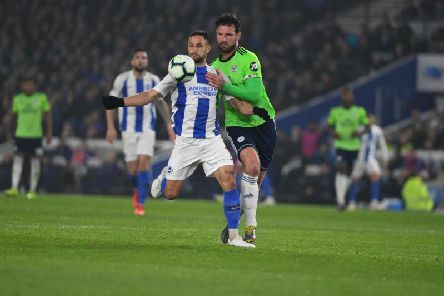 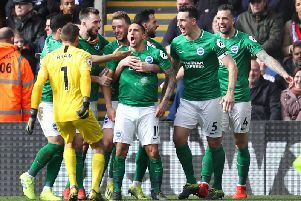 Ten-man Brighton & Hove Albion suffered an embarrassing 5-0 home loss at the hands of Bournemouth in the Premier League this afternoon. 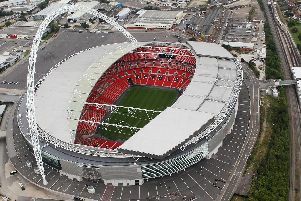 Who’s going in goal?’’ It’s a question that many of us who have played football in any shape or form will have heard. 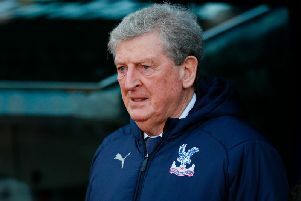 Crystal Palace boss Roy Hodgson felt Anthony Knockaert got the 'benefit of the doubt' for an 'over the top' challenge but says his side were 'unlucky' to lose the game. 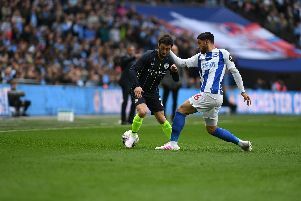 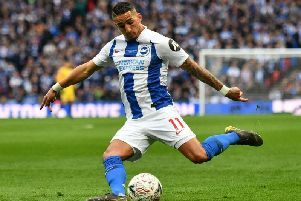 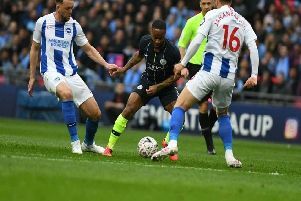 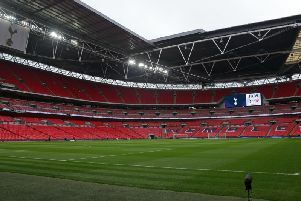 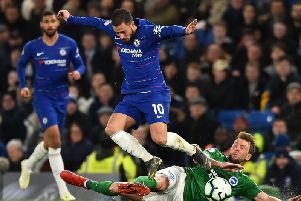 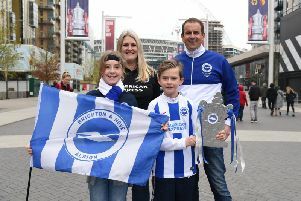 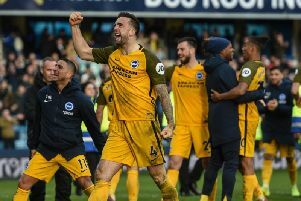 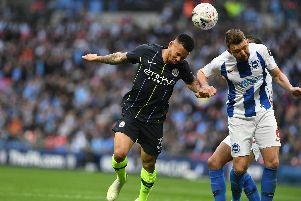 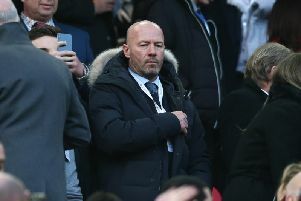 A volley from Glenn Murray and a sweet strike from Anthony Knockaert were enough to give Brighton the league double over arch rival Crystal Palace for the first time since the 83-84 season.